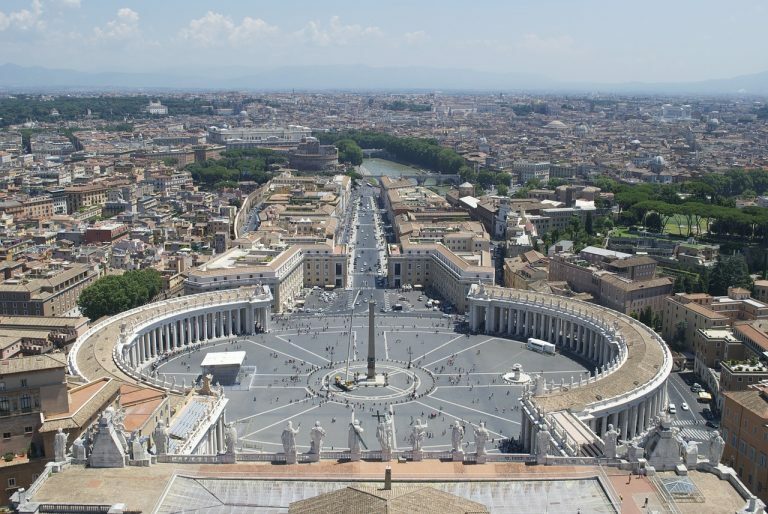 Home » Travel Information » Most iconic filming locations across the world! Has it ever happened to you that even after you’ve finished watching a movie, you just can’t seem to forget the backdrop in which it was shot? Well then, you’re not alone! There are certain characters in movies which remain close to our hearts, but there are also some filming locations which still remains fresh in our memories. Read on to know some of the most unforgettable and iconic filming locations in the world! If you’re already excited about these locations, then hit us up! We’ll make the trip possible. 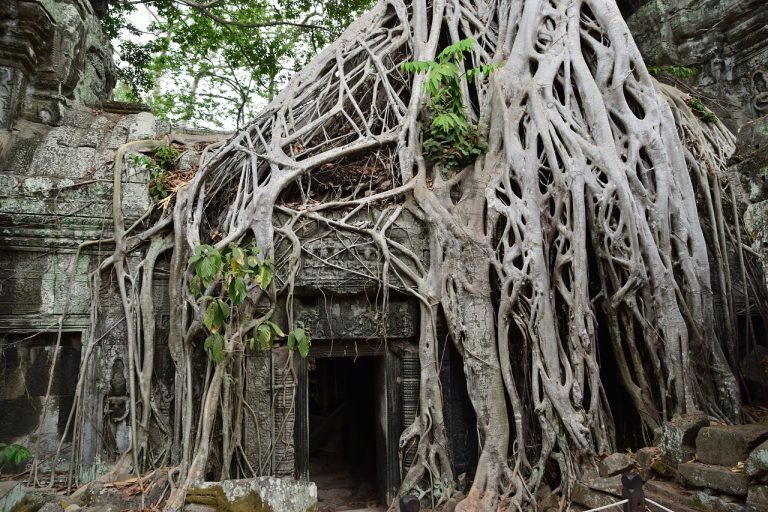 This action-packed adventure film released in 2000 starring Angelina Jolie was filmed in the temple complexes of Angkor Wat and Angkor Thom, in the capital city of Siam Reap. The film basically revolves around Angelina playing the titular character Lara, who is on a mission to retrieve important historical objects from the deadly Illuminati. Though the movie was declared a flop at the box office, one should really watch it for Angelina Jolie’s performance and the amazing locations it was filmed in. This film starring Julie Andrews and Christopher Plummer might be a 1965 film, but the beautiful music and the scintillating background seems to be etched in our memories forever. A musical drama set in the period of the annexation of Austria by the Nazis, this film is one of the evergreen classics in the history of cinema. 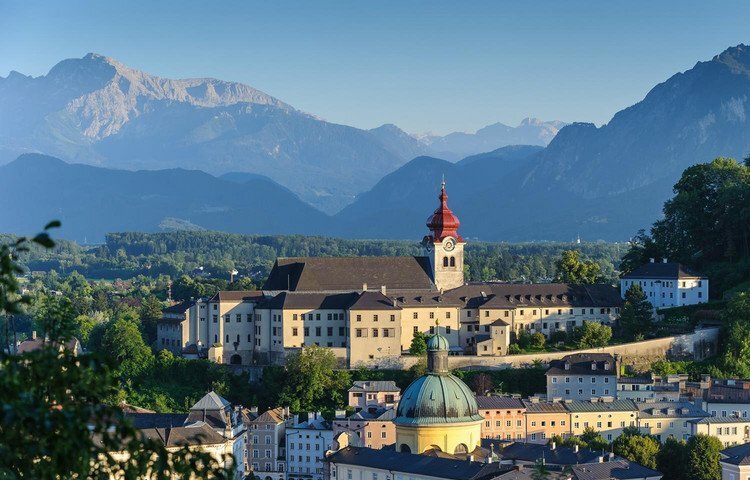 Filmed in the Austrian city of Salzburg, the backdrop of beautiful mountains and rivers seems to be more captivating than the romance between Andrews and Plummer. Based on the real-life story of the von Trapp family, this movie earned countless accolades and is still remembered to this day. Accredited as one of Hollywood’s best ever movies, this 2009 sci-fi thriller directed by James Cameron is sure to blow your minds away, no matter how many times you’ve watched it before. 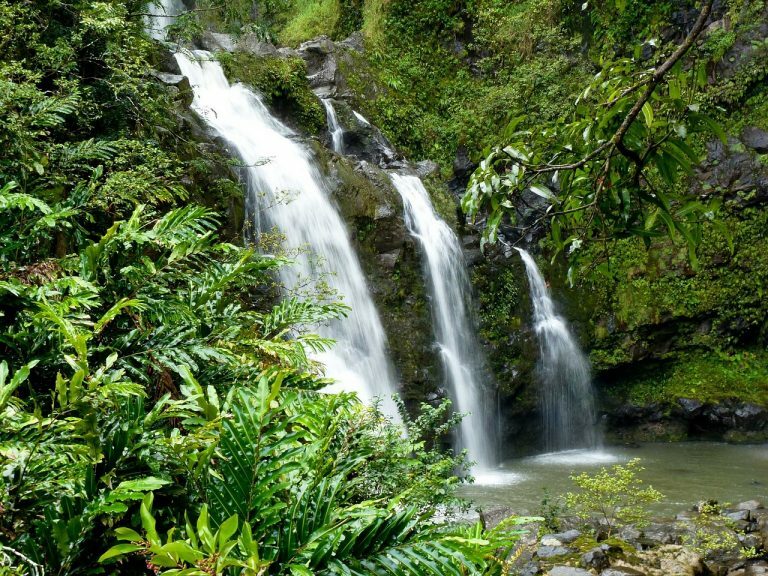 Though a huge chunk of the movie has computer-generated images and loads of VFX, the movie which is predominantly set in the backdrop of a forest was shot in the rainforests of Hawaii. The action-packed, fast-paced movie starring Sam Worthington and Zoe Saldana was one of the highest ever grossing movies in the world. Game of Thrones is one of the most iconic shows in the history of world television. Based on the novels written by George.R.R.Martin, the fictional story is a web of three separate sets of people, ultimately united by destiny in pursuit the ‘Iron Throne’. As magnificent as the story is, the show is shot with a huge cast ensemble in the most unique of locations, the most striking one being Croatia. 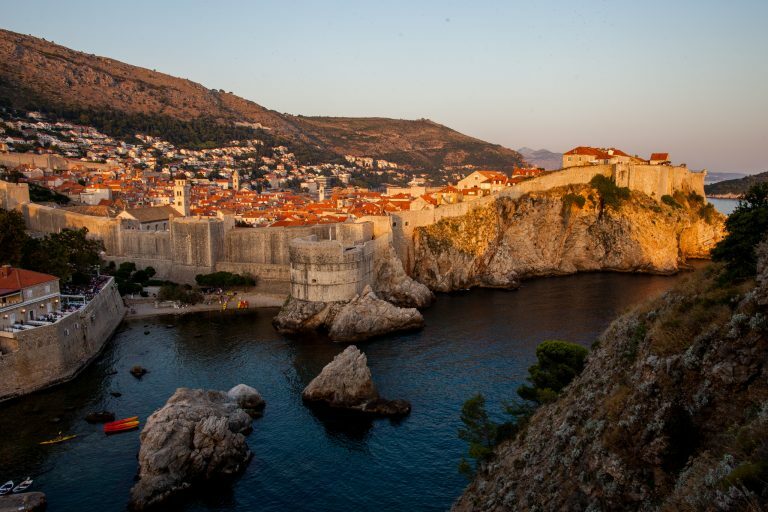 Dubrovnik was one of the most iconic locations which were chosen to be the ‘King’s Landing’ in the series. After watching the show, many GoT fans have been heading to Croatia to witness the magnificent location in person. No list of great filming locations is complete without the mention of the Harry Potter movies. The movies, based on the books by J.K.Rowling and starring Daniel Radcliffe, Emma Watson and Rupert Grint in pivotal roles remains to be the number 1 fiction series till date. Every movie in the series competes with another in the terms of the awesome location factor, which is why we have mentioned the whole series! 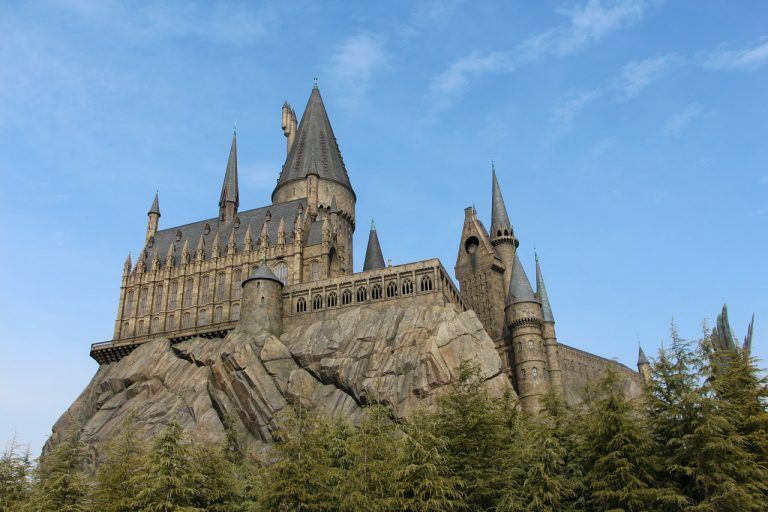 While the movie has been shot in various amazing backdrops, the most iconic one has to be that of the Hogwarts castle. The Alnwick Castle in Northumberland served the purpose, and just like the enchantments in the movie, the location enchants the movie viewers till date. This 2009 movie, based on the best-selling book by Dan Brown in the same name, is one of the edgiest mystery thrillers ever released. It is the sequel to the equally amazing movie Da Vinci Code, also based on Brown’s book. In this movie directed by Ron Howard, Tom Hanks is the protagonist, who tries to save the Vatican from a secret terror organisation. The movie not only keeps its viewers on the edge of their seats with its racy, action-packed scenes but also shows the beautiful city in all its glory. The Leonardo DiCaprio starrer was undoubtedly one of the reasons why tourists started flocking to Thailand in much huger numbers since its release. The movie directed by Academy Award-winning director Danny Boyle was based on a novel by Alex Garland under the same name. 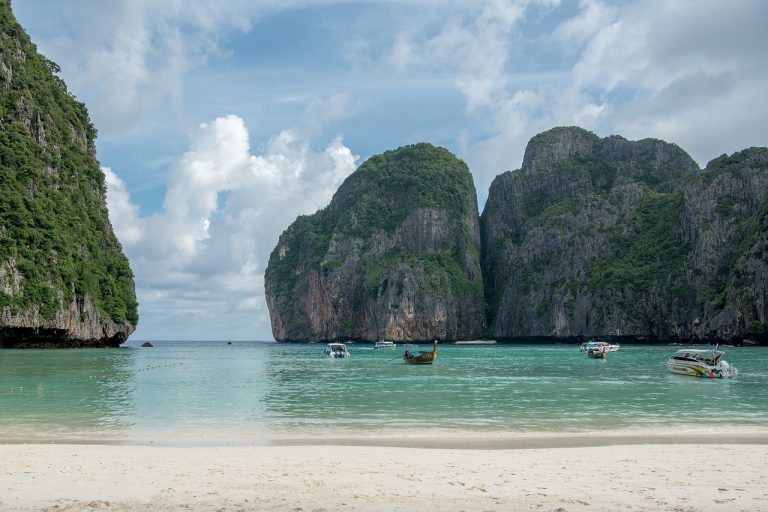 Shot in the iconic Maya Bay in Ko Phi Phi Ley island, it is the amazing beach backdrop which steals the show despite DiCaprio’s stellar performance. This historical Roman period drama directed by Ridley Scott is named as one of the greatest ever movies in the history of cinema. As much as one can never forget the character of Maximus Decimus portrayed by Russell Crowe in the movie, the locations where the movie was filmed continues to mesmerize one and all till date. 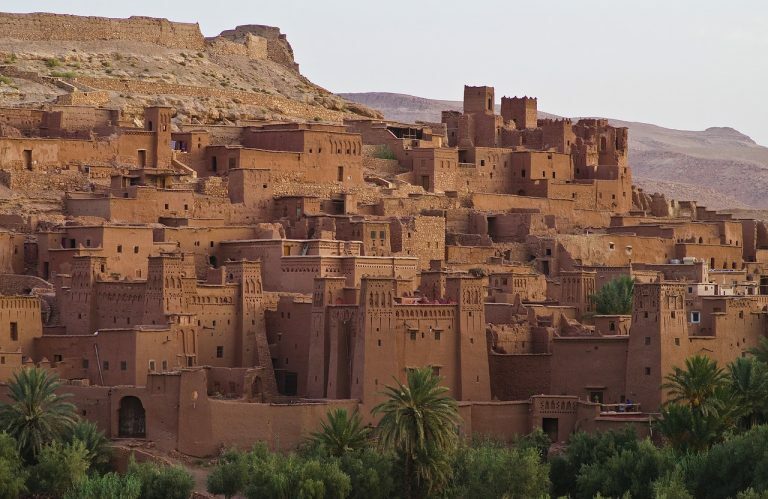 The movie was shot in the town of Ait Ben Haddou in Morocco, under the scorching sun in a desert-like area. This movie was awarded various accolades, including a few Oscars as well. Are you excited about visiting these iconic filming locations as we are? If you are, then just click here. Also, don’t forget to mention your favourite movie/location from the above list in the comments below, we’d love to know!